Remy Kunstler - Baritone Saxophone. 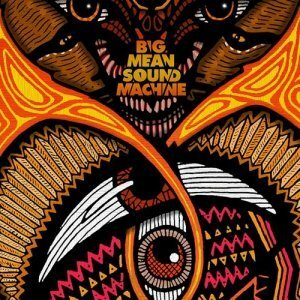 The Big Mean Sound Machine has been described as Fresh, Ambitious, Danceable and Funky. Known for their passionate and exhilarating live performances, this group is pushing forward in to uncharted territory of afrobeat, funk, reggae, rock and especially, dance. Seamed together by an amazing rhythm section of Angelo Peters on Bass, Andrew Klein on Drums, Bryan Davis on Percussion, Rob Tate on Organs, and Dan Barker on Guitars, the core of the group commands attention while providing a passionate and constant groove. 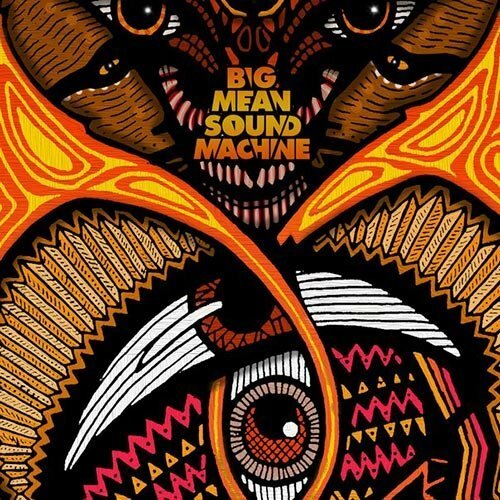 Combine that with the talents of Bobby Spellman on Trumpet, Emily Pecoraro on Tenor Sax, and Remy Kunstler on Bari Sax, and you have polyrhythmic monster that moves bodies. With the energy of Rock and Roll, the rhythms of afrobeat, the spirit of Jazz, and the sounds of a Dub record, this 9 piece ensemble is unstoppable.